Hello and welcome to Shane English School in Soka! 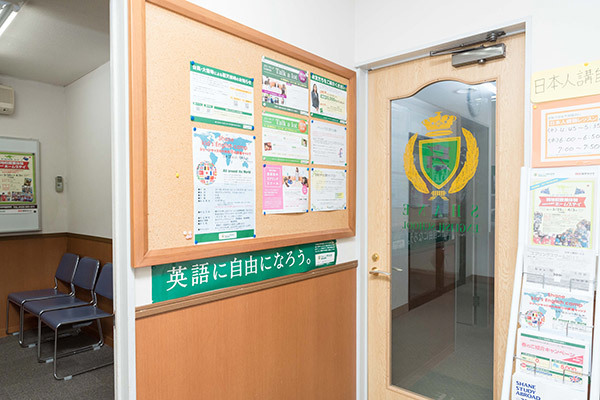 Soka school is a happy, vibrant place where students of all ages enjoy socializing with English. Come in and learn a new language in a positive, fun environment!